I hold a conversation with you so you can ask questions for clarification. 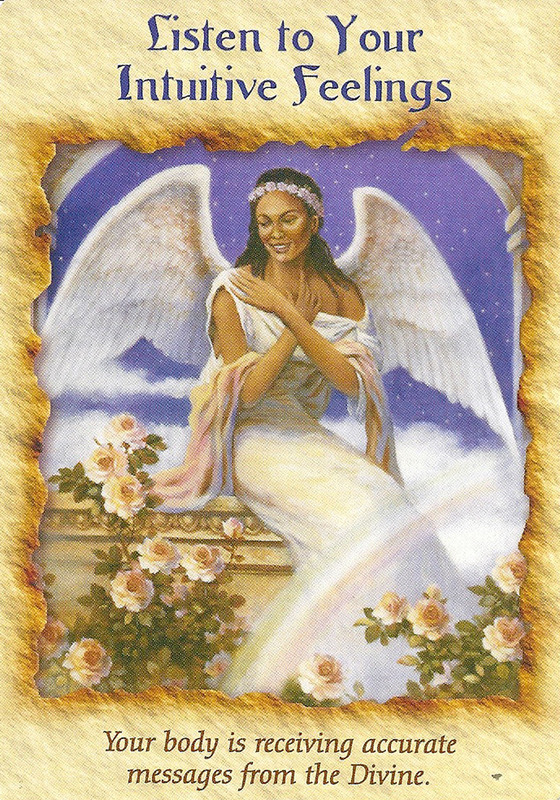 Whether I’m in a positive or negative situation in life, I always reach out to Cathy for a card reading. Every reading received has guided me and provided strength, confidence and reassurance that I am where I should be at that moment. Cathy does an amazing job articulating her vision. Highly recommend. Work with me to gain insights on your journey, whether it be your employment, health, personal life. I will share loving, compassionate guidance for your life and help you make wise choices for the future. 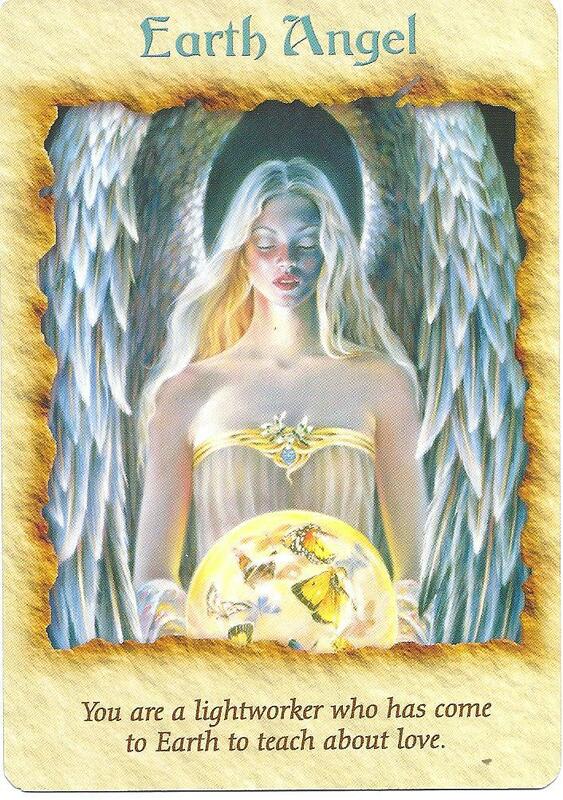 Remember that an Angel Reading is a tool to work through life’s endeavors. It can be a positive influence on a decision you have to make and it can clear up any confusion or frustrations you may be experiencing. It will build strength, confidence and reassurance. 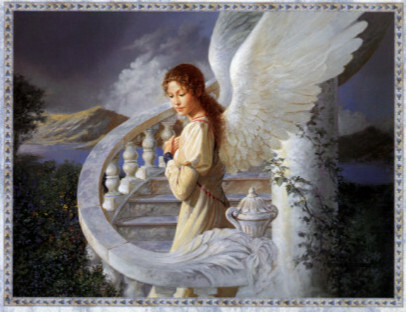 We will discuss your spiritual journey and I will inspire you to jump forward and experience new things in your life. 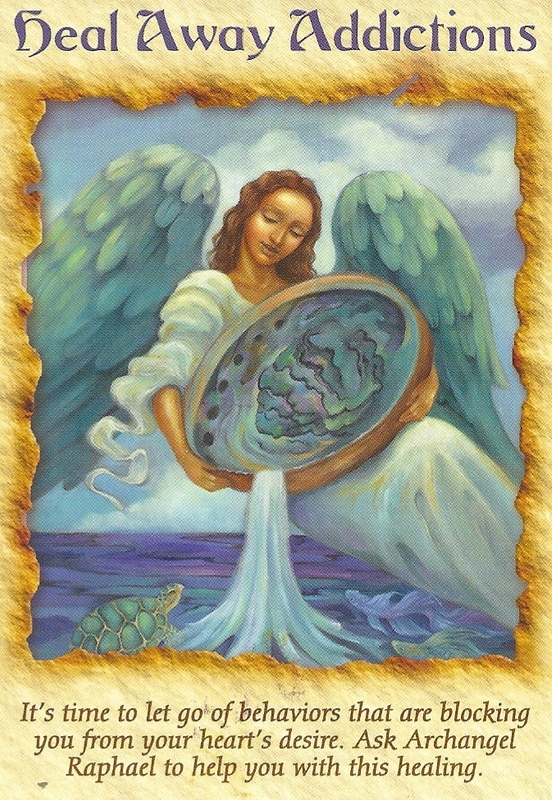 There are many realms of spirituality and we will connect with many of them in our sessions. We have the chakras, meditations, automatic writing, altars, and many more.